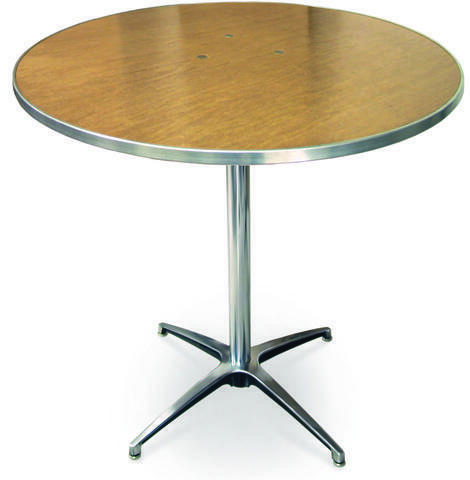 This is a high quality, plywood, 36" Round Folding Table. Perfect size for a cake table! Made in the USA.